SONKA has announced that their emergency management sim 911 Operator will be supported with downloadable content on Nintendo Switch. That will see Special Resources ($3.99) and Every Life Matters ($5.99) which add special emergency vehicles, equipment types and new reports to respond to, or Miami and Boston as new cities, special events like a festival and riot, and a new Reinforcements function to call in additional units to an emergency when needed. In 911 Operator, you must work to save lives in six cities such as helping those in San Francisco survive an earthquake or looking to prevent bomb attacks in Washington D.C.
You will need to pick up every call and react appropriately to the situation – whether that be providing first aid instructions, or sending in the police, fire department or paramedics. 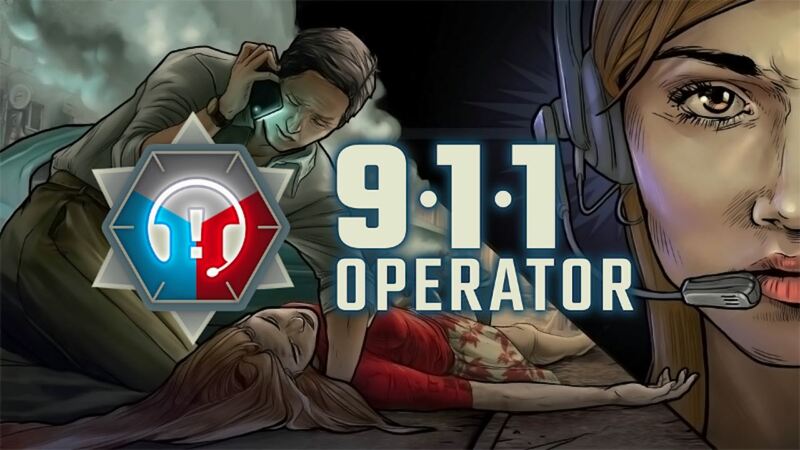 911 Operator will release on the Nintendo eShop for Nintendo Switch worldwide on October 26th, priced at $14.99 standalone or bundled with the downloadable content for $22.